In FY17, 310 children and their families were enrolled in our respite program. 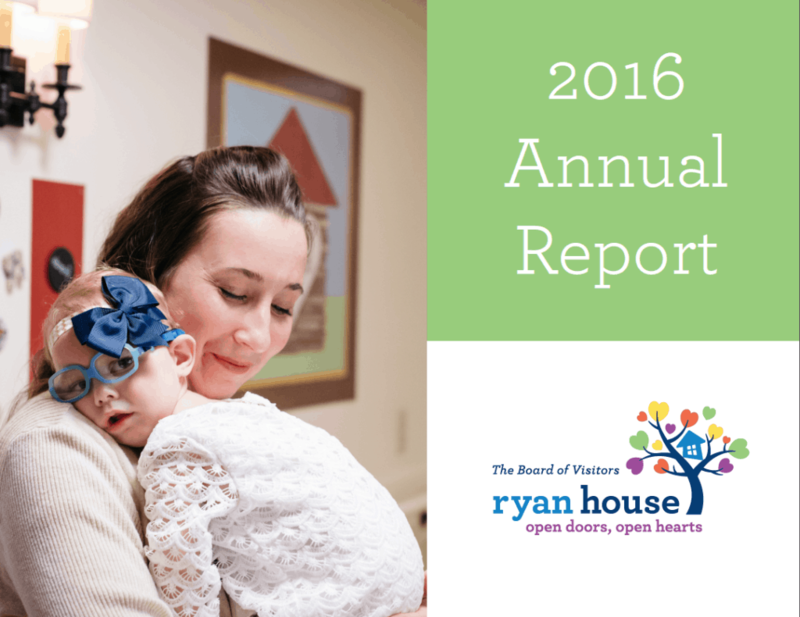 Ryan house provided 37,128 hours of respite care to 156 children with life-limiting conditions and supported 49 children and their families at end-of-life. Approximately 85% of the children qualifying for services at Ryan House reside in Maricopa County. 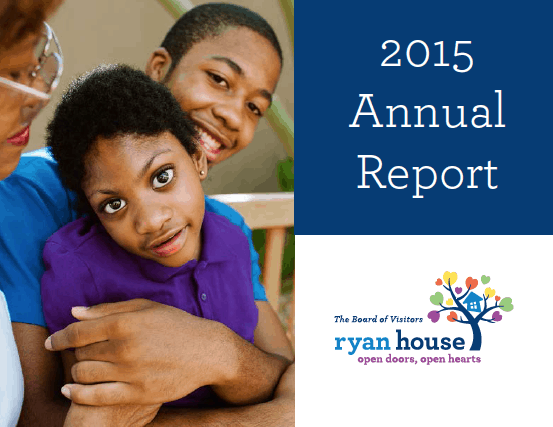 98% of families would recommend Ryan House to their family and friends, 90% of families feel connected to a community of support, 87% of families are able to spend more time with their other children, 80% of caregivers experience less stress and anxiety, and 73% of caregivers feel their relationship with their spouse or significant other has improved. In addition to serving children with illnesses, we care for parents or guardians and siblings staying in the house. 93% of families said that their child participated in meaningful activities during their respite stay. We are 100% funded by donations. 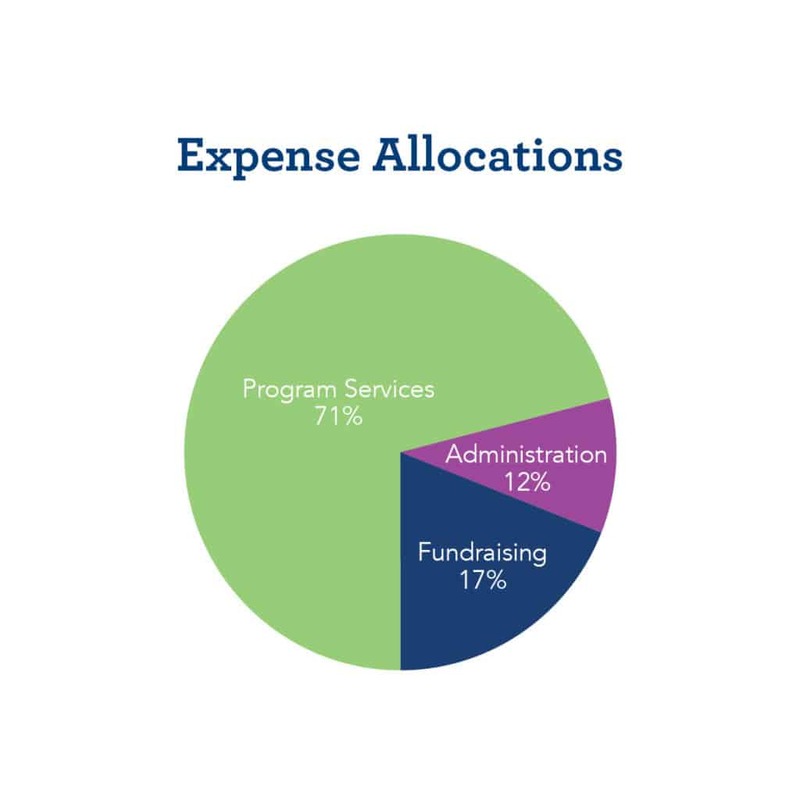 As a registered 501(c)(3) charitable organization, any donation made is tax deductible. Interested in adding to the impact? Figures are based on our FY17 audited financials.